Another accomplice, a certain Ana Fe Sandoval, remains at large. The NBI said it acted on a complaint of a woman who alleged she was blackmailed by one Agulu Prince, whom she met on Tinder in February 2018 and with whom she was supposedly engaged to by August. 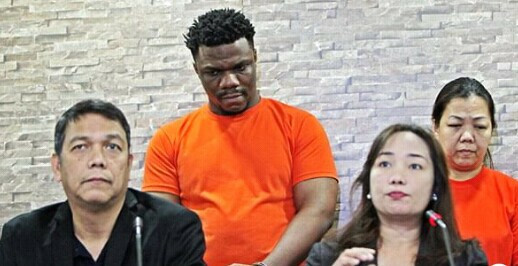 The complainant, who was not named in the NBI's statement, alleged that with encouragement from Agulu Prince, she sent more than P50,000 to Sandoval, who claimed she was from the US Embassy, for the processing of her fiancée visa and other fees. 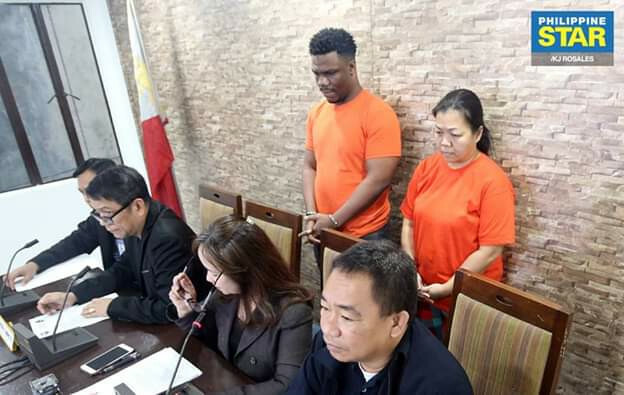 The NBI narrated that the complainant and her family went to the Ninoy Aquino International Airport last December to fetch Agulu Prince but that she was told by a self-described Customs employee that he had been held at the Cebu airport for carrying $800,000 into the country. The complainant "sensed she was being duped" when she was asked to send P25,000 through a money remittance service for her fiance's release. 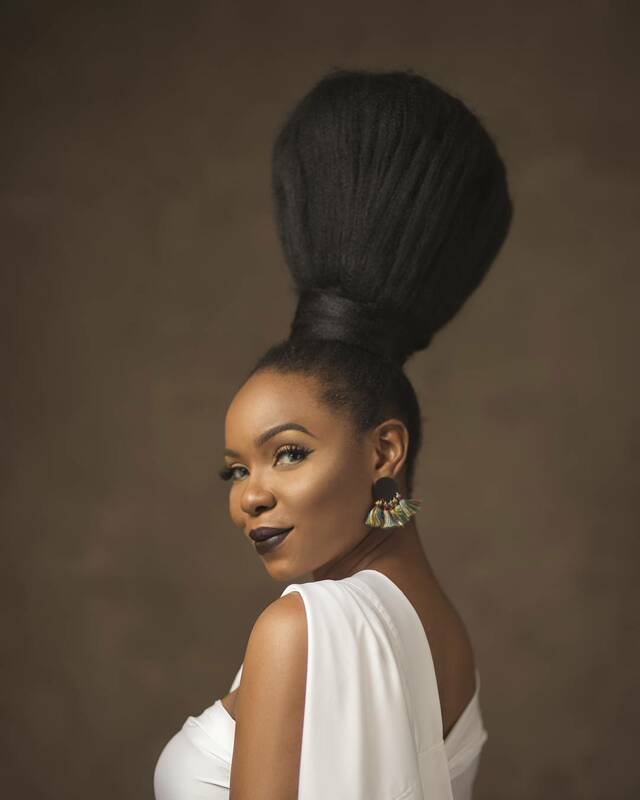 When she refused, Agulu Prince allegedly sent her a message demanding the amount and threatened he will leak her Nood photos if she did not comply. This prompted the complainant to send P10,000 to Sandoval, the NBI said. 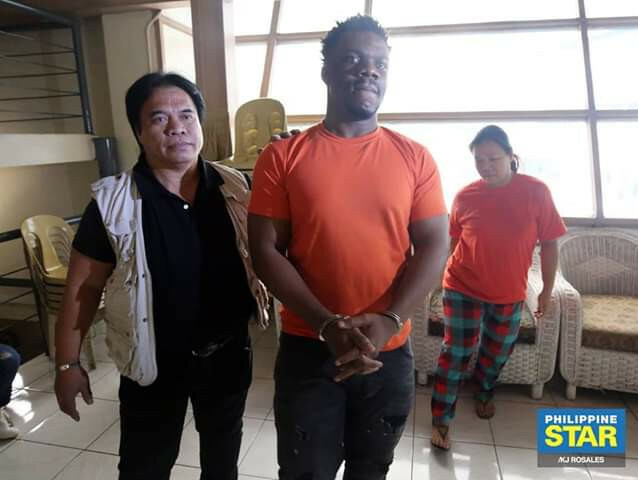 Agulu Prince allegedly demanded money from the complainant and dangled the same threat over her at other times, which made her turn to the NBI. NBI surveillance operations led them to Pascual, who allegedly claimed the money sent by the complainant. 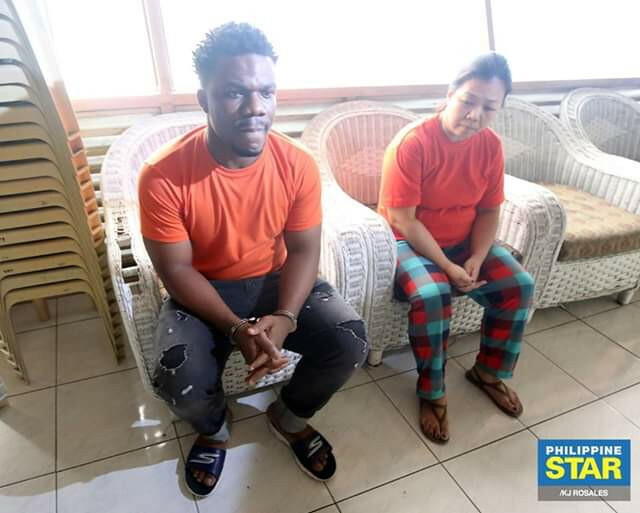 Pascual told the investigators that she will meet Agulu Prince in Las Piñas, where operatives arrested him and recovered the mobile phone where the complainant's Nood photos were stored. 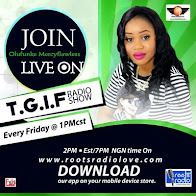 The arrested duo face charges for swindling and robbery extortion in relation to the Cybercrime Prevention Act of 2012 and for violation of the Anti-Photo and Video Voyeurism Act of 2009.